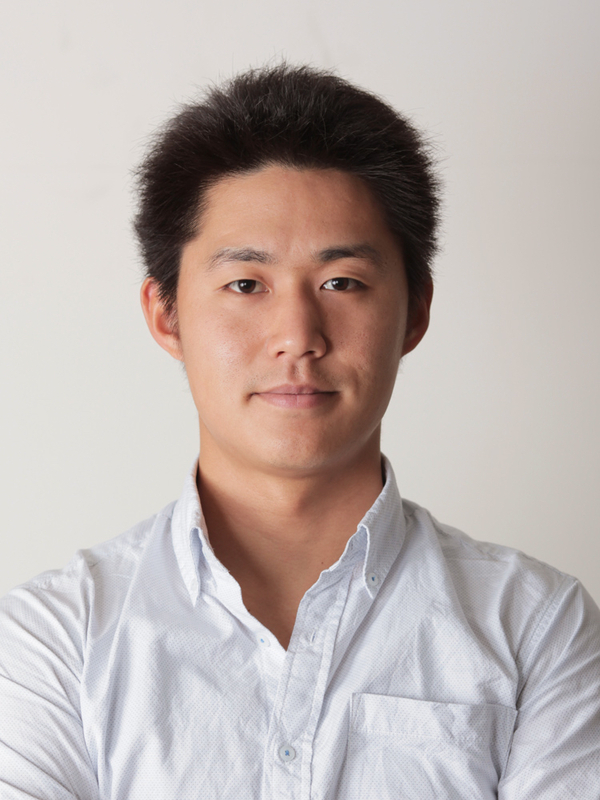 Yuuki Nishiyama is a Postdoctoral Researcher, Faculty of Information Technology and Electrical Engineering, University of Oulu. He obtained M.S. (2014) in Media and Governance from Keio University, and Ph.D. in Media and Governance (2017) from Keio University, respectively. His current research interests include ubiquitous computing systems, mobile and wearable sensing platform, and human ability augmentation. He is a member of ACM, IEEE, and Information Processing Society of Japan (IPSJ). In Keio University, he is working in several R&D projects on ubiquitous computing systems such as FP7/NICT European-Japanese collaborative research project (ClouT project) and NICT social big data project. He won the Best Paper Award from the IEEE HealthCom 2014. 中澤仁, 佐々木航, 小渕幹夫, 江頭和輝, 西山勇毅, 大越匡, 米澤拓郎, and 徳田英幸, “パーソナルエリアネットワークとゲーミフィケーションを用いた高齢者の相互見守りプラットフォーム”, 電気情報通信学会論文誌D, Vol.J101-D, No.2, pp.306-319, 2018. Y. Nishiyama, T. Okoshi, T. Yonezawa, J. Nakazawa, K. Takashio, and H. Tokuda, “Towards Health Exercise Behavior Change for Teams Using Lifelog Sharing Models.,” IEEE J. Biomed. Heal. informatics, vol. PP, no. 99, p. 1, Sep. 2015. 西山 勇毅, 大越 匡, 米澤 拓郎, 中澤 仁, 高汐 一紀, 徳田 英幸, ライフログデータを用いたチームの行動変容促進, 情報処理学会論文誌, pages 349-361, No.1, Vol.56, Jan 2015.